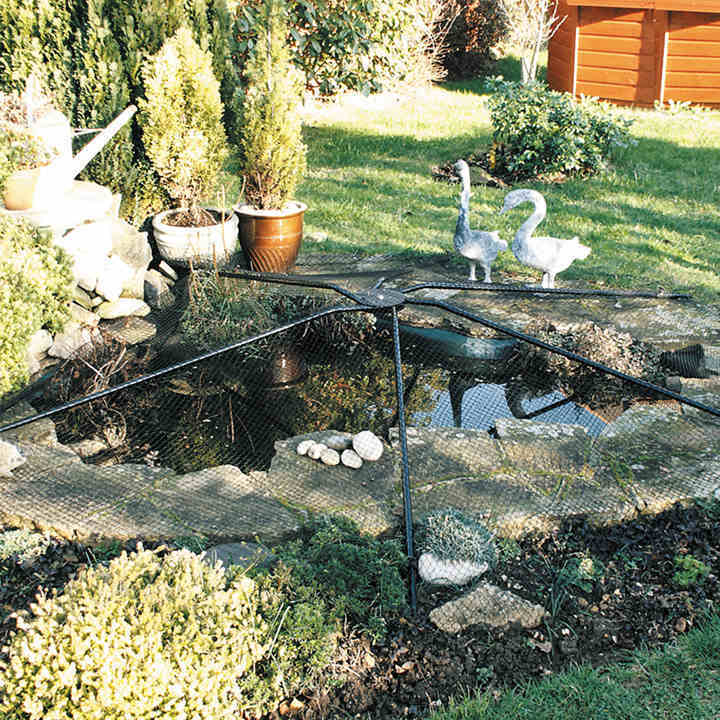 Cover any shape pond up to a maximum of 2.8m to 4.8m with our universal pond cover. 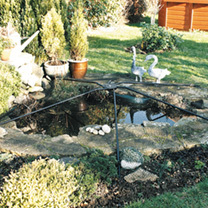 The six telescopic legs can be positioned around the perimeter of the pond as required, each leg can be individually adjusted to fit irregular shapes. Supplied in 19mm tube with 16mm telescopic inner tubing and 26mm mononet to fit the maximum size. 15 year Guarantee.